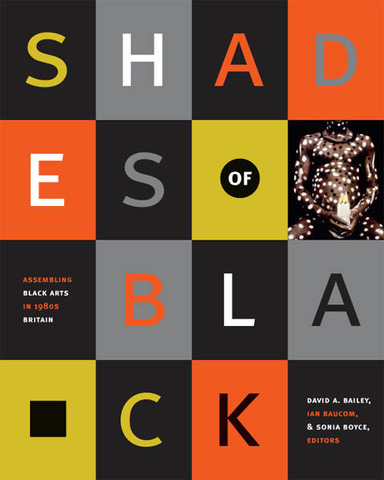 This book, co-authored with Ian Baucom and edited by David A Bailey, is the outcome of a lengthy period of research into the last twenty years of Black Art in Britain. It focuses particularly on the Thatcher period and the explosion of the Black Arts Movement in the wake of civil unrest and rioting in a number of British cities. The book is extensively illustrated bringing together a dialogue between leading artists, curators, art historians, and critics including Stanley Abe Jawad, Adelaide Bannerman, Allan deSouza, Kobena Mercer, Yong Soon Min and Judith Wilson. Combining cultural theory with anecdote and experience, it examines how the black British artists of the 1980s should be viewed historically and explores the political, cultural, and artistic developments that sparked the movement. 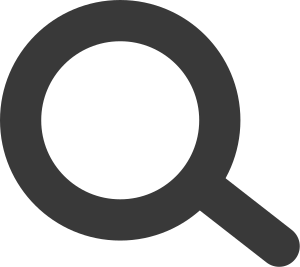 It reviews practice in the context of public funding, and the trans-national art market and its legacy for today's artists and activists. The volume includes a unique catalogue of images, a comprehensive bibliography, and a series of descriptive timelines situating the movement in relation to relevant artworks, films, exhibitions, cultural criticism, and political events from 1960 to 2000. The book has become an established point of reference for the study of Black Art and cultural developments of Braitain during the period. In March 2007 it was awarded the INIVA Historians of British Art Book Prize. In the 1980s - at the height of Thatcherism and in the wake of civil unrest and rioting in a number of British cities - the Black Arts Movement burst onto the British art scene with breathtaking intensity, changing the nature and perception of British culture irreversibly. This richly illustrated volume presents a history of that movement. It brings together in a lively dialogue leading artists, curators, art historians and critics, many of whom were actively involved in the Black Arts Movement.